Another month will past tomorrow and it is time to see who is my lucky reader for the last month (I mean this month)! Decide to post this up today so if my winner contacted me today, I can send her prize tomorrow. Johor Poslaju opens on Sunday! Haha. I realize that I did not do monthly favorites anymore. Should do it next time. oh well. I wish we has 48 hours a day. Stop nagging and let see who is the lucky winner! If you are new to my blog, just a quick recap that I am doing a monthly giveaway. How do I pick? At the end of the month I will accumulate all of your comment in that current month. For example if you commented 10 times, in 10 different post you will have 10 entries. Please be genuine in your comment ya! Just a hehe or smiley or same text comment does not count as an honest comment. I trust my amazing readers! I know you are better than this! 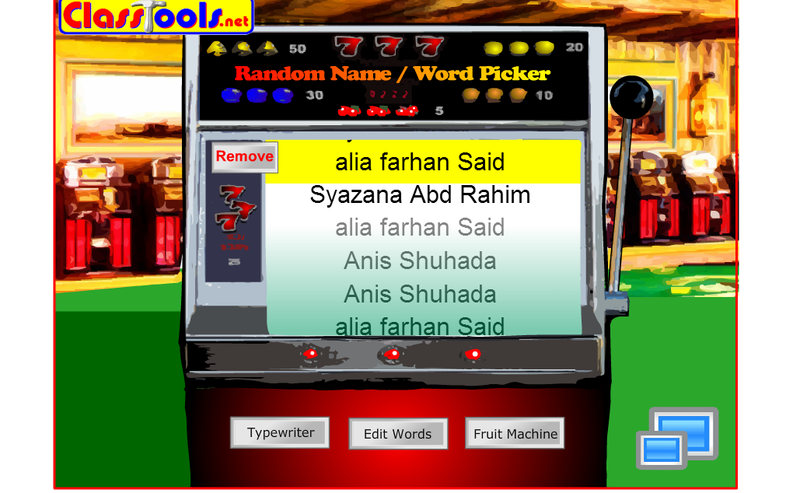 Each month I will put all of your entries and randomly pick using the Fruit Machine Class Tool apps to pick one name. That winner will win a random prize from me that will only reveal when I am announcing the winner. Like in this post! 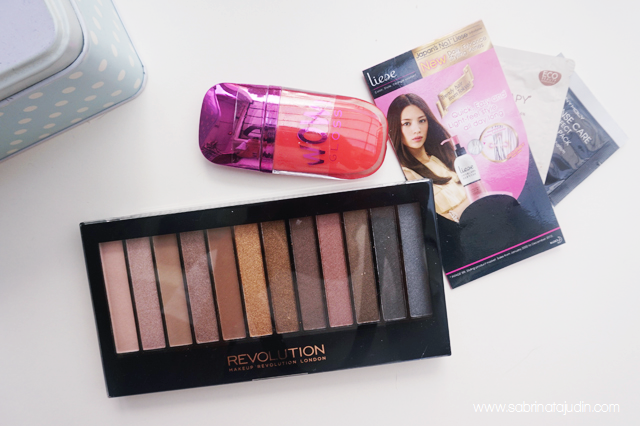 For my February 2015 lucky reader, she is winning this Makeup Revolution Iconic 1 Palette and Wow lipgloss. Leave your email down below in the comment section and I will contact you. By revealing your email here for your shipping details, make sure to receive email from hello.nsabrina@gmail.com only. (For safety purposes) Congratulations again! I envy her damn sure a lucky girl, congrats for the reader. Btw sis can you consider to do a post anything about eyebrow product or what did you to them. Im really curious! will participate next time.. by the way, congrates to the winner! Guess I'm not the only one wishing to have more hours in a day. Though I was only hoping for 36 hours😂 Great blog btw. And congrats to the lucky winner! hehe... i knew everyones want it! thanks dear! Wahh.. Congrats then ! Lama xdtg sini sbb bz.. Nmpknya anis mmg xde rezeki kat blog Sab ni. But then it's okay,i do enjoy reading ur blog,klau mng tu mcm bonus la huhu..